Hailing from the Cape Flats, Emile Jansen aka Emile YX, B-boy War-lock or A-free-Can I, has been involved with Hip Hop Culture since 1982. 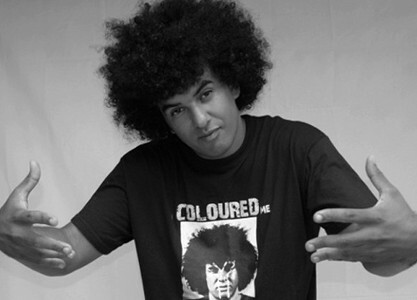 He is widely recognised as one of the pioneers of South African Hip-Hop, making his name as a founding member of legendary Hip Hop ensemble, Black Noise. Emile has released several CD compilations, appeared on stages world-wide and has associations with celebrated performers in his genre.